Known and respected throughout the world for its talent and expertise in all areas of acoustical design, Steven Durr Designs is a consulting firm with over 40 years of experience. With an intentionally small staff and a drive for perfection, we invest personally in you and your project. We pride ourselves on focusing on what’s most important for you and providing common sense, real world solutions in every avenue of design. Working with architects, engineers, and contractors, we provide comprehensive design and construction documentation to ensure each space is built not only to look, but to sound as great as possible. Sound system design and sound reinforcement is more than just specifying speakers in a room. It involves interfacing the sound system to it’s environment, which we look at as both an engineering practice and an art-form. While we’re known for designing recording studios, we’re able to handle any studio project including but not limited to TV, film, and radio broadcast. Most commonly mechanical noise and vibration control, we rely heavily on our decades of experience to help mitigate and solve a wide range of noise problems. More often than not, we’ve seen the issue before. As independent consultants, we do not represent any manufacturers, suppliers, or resellers of acoustical products or sound systems. Clients of our firm can be confident our independent evaluations and recommendations are completely free from bias, offering the most effective and cost-efficient solutions for your projects. Check out what people are saying. "Castle Row Studios, a Steven Durr Designs project, incorporates the natural acoustics of an older, existing movie theater. 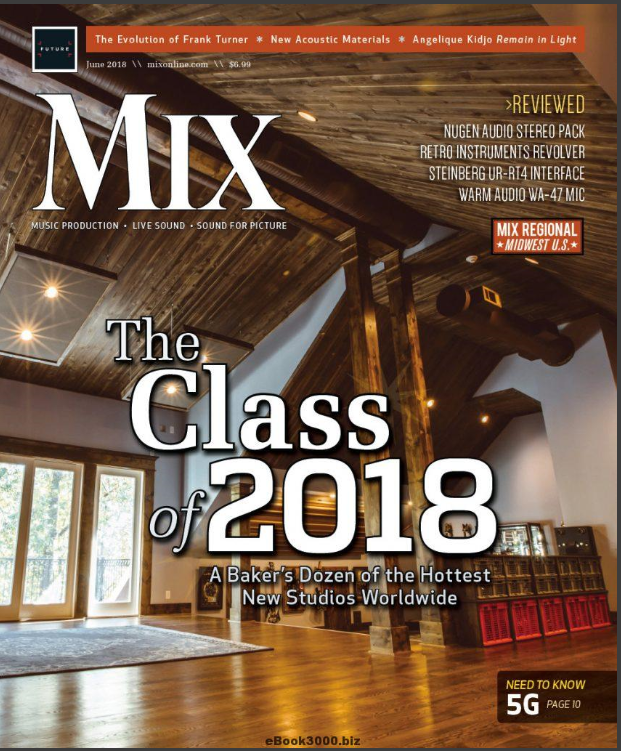 The more than 2,000-square-foot, open Studio A tracking room is paired with a spacious control room, designed to be accurate and balanced to a degree that eliminates the guesswork for visiting engineers." Zac Brown Band founding member, John Driskell Hopkins, came to us with a vision of grandeur - turn his 2000+ sq ft unfinished attic into what is now Brighter Shade studios. The end result truly speaks for itself, we couldn't be more proud of everyone involved and how smooth the process was. "[Ray Stevens] knows that the quality of sound in the venue will be premiere, utilizing the expertise of acoustic engineer Steve Durr (his past clients include everyone from Dreamworks Studios to Willie Nelson), and building areas on the stage that can accompany a large orchestra that allow for strings, brass, harps and much more." Architectural and electro acoustic consultants whose projects span from recording studios to cathedrals. Our team has the knowledge and expertise to handle any acoustic challenge.